If you have a sash window that’s jammed, stuck or painted shut, it will make opening them very hard. 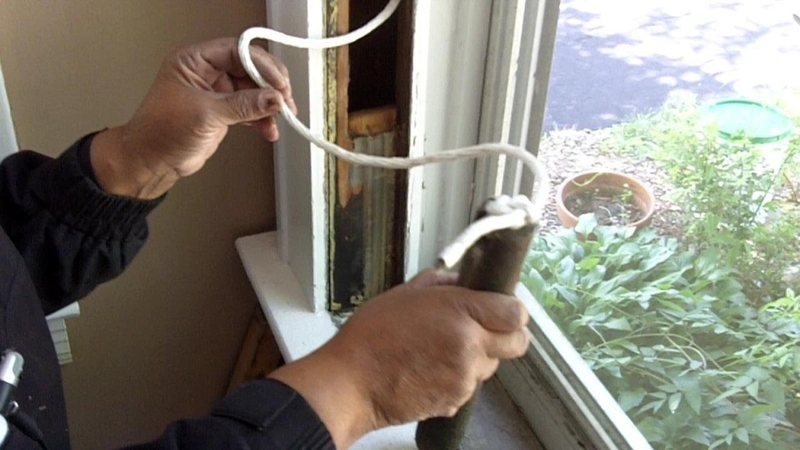 Trying to open a painted window or a window that is missing a sash ropes will be almost impossible to operate especially if the windows are extremely big. Nine times out of ten its more than likely the sash cord has broken away from the sash weights, which is located in a hidden part of your sash box. The cord will need to be replaced. We offer Sash Cord Repair London service and replacement for as little as of £41.25 “that’s bound to make you smile”. 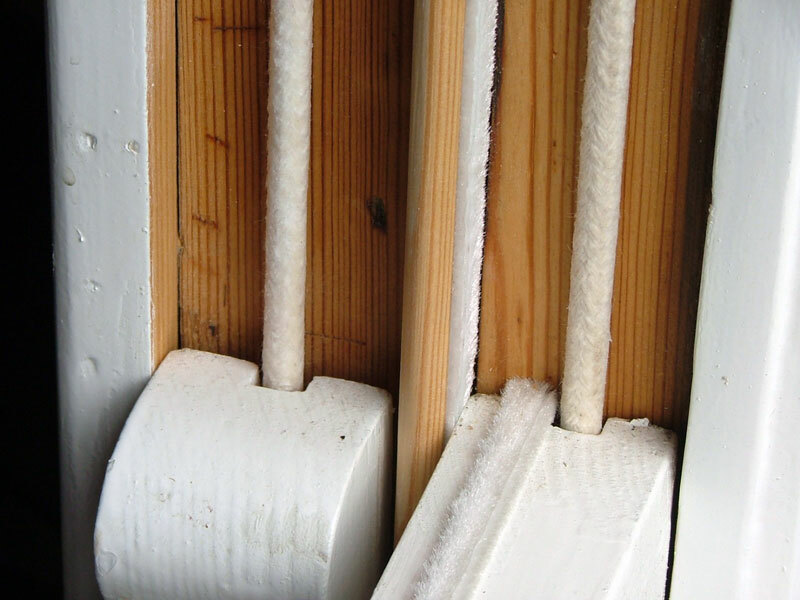 Below is our Sash Cord Repair London price guide. £495 to replace 12 sash cords (when you do the maths is under £50.00 per cord). Once our sash service engineer has taken your window out, we will be able to advise on which cords need changing. 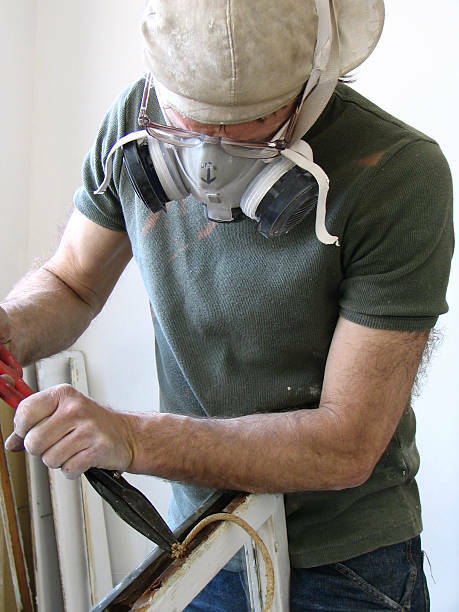 Sash Service provide sash cord replacement throughout London and the surrounding counties.